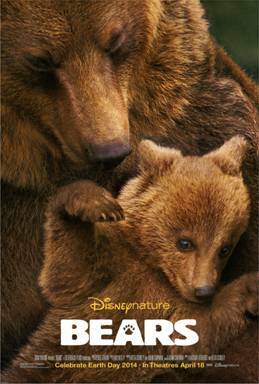 Home Entertainment Disney Disneynature’s BEARS – Trailer & Poster Now Available!!! 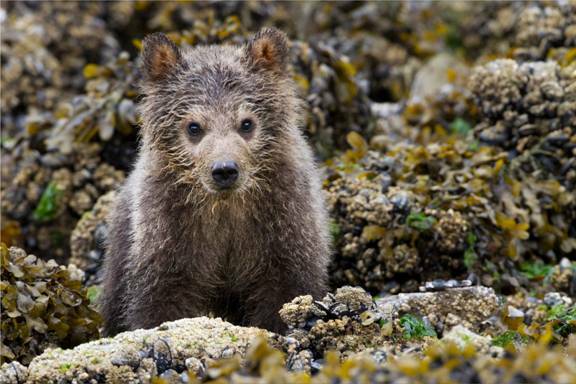 Disneynature’s BEARS – Trailer & Poster Now Available!!! 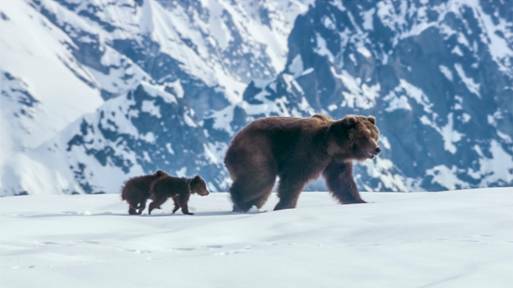 DisneyNature’s newest movie ‘Bears’ has just released a trailer and poster! The previous movies from DisneyNature have all been wonderfully made in a way that is visually pleasing and interesting, and I am sure that ‘Bears’ will be no different! The movie will follow one year of a family of bears with two young cubs growing and learning important life lessons. 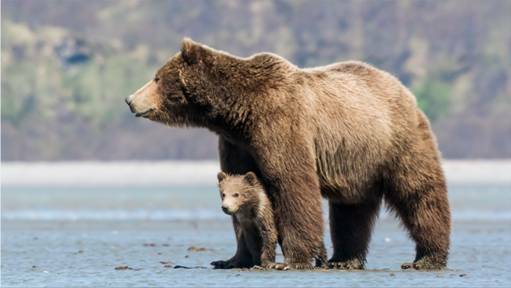 DisneyNature’s ‘Bears’ will be in threaders April 18, 2014 to help celebrate Earth Day, and anyone that sees the film in it’s first week will be helping DisneyNature make a contribution to the National Park Foundation! The National Park Foundation helps protect America’s wildlife and wild places. Keep up with the movie by liking DisneyNature on Facebook , following them on Twitter, or visiting the movies official website!